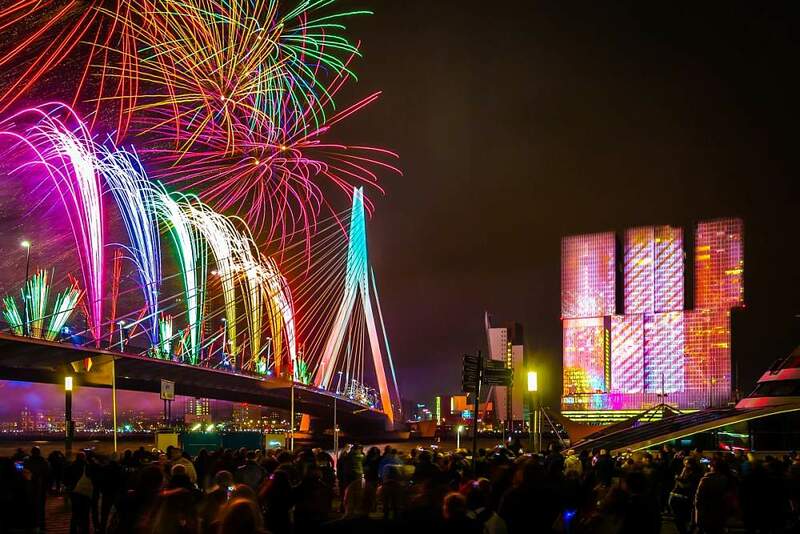 The new year is already in full swing, but at De Rotterdam we are still looking back to a special New Year’s Eve in Rotterdam where we were prominently present. The year 2018 ended spectacularly. The countdown clock was projected on the largest multifunctional office building in the Netherlands, De Rotterdam.